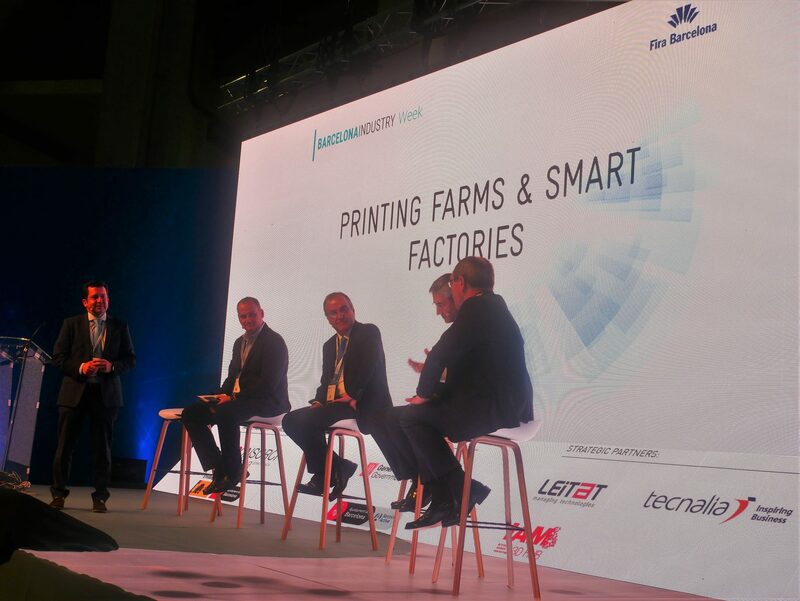 Author Supercharg3dPosted on 7th December 2017 5th January 2018 Categories Adoption Approach, Paradigm ShiftTags Adoption ApproachLeave a comment on Where could 3D printing work for my company? Helping companies with the process of adopting 3D printing is one of the goals of Supercharg3d. It’ll be covered in much more detail in the forthcoming book, and in the meantime, here is a reminder of what others have written on the topic. 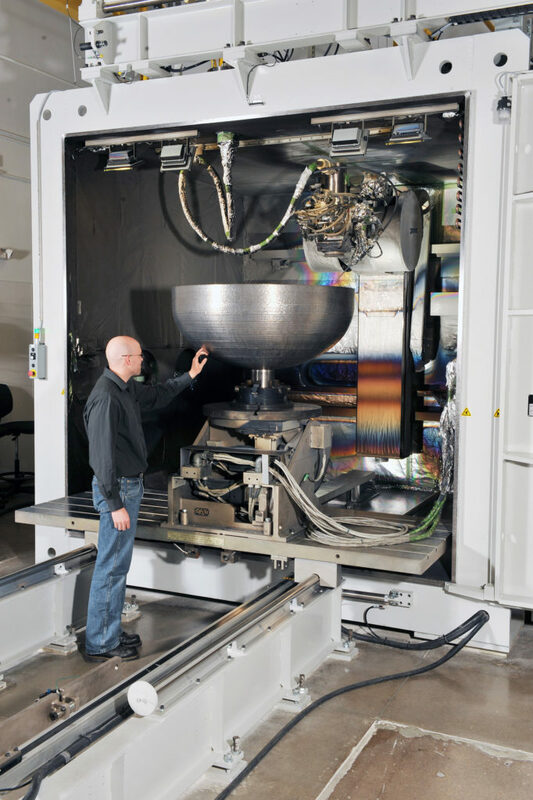 With additive manufacturing taking the entire manufacturing sector by storm, companies that have adopted the various AM capabilities are seeing increased design flexibility, greater supply chain efficiency and quicker access to production parts than ever before. 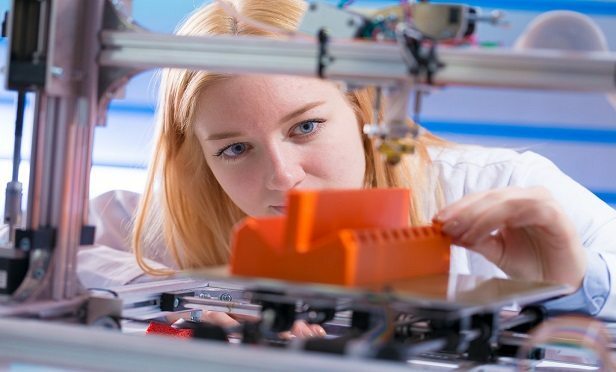 Sometimes referred to as 3D printing, many AM experts and industrial forecasters tout these technologies as the wave of the future. 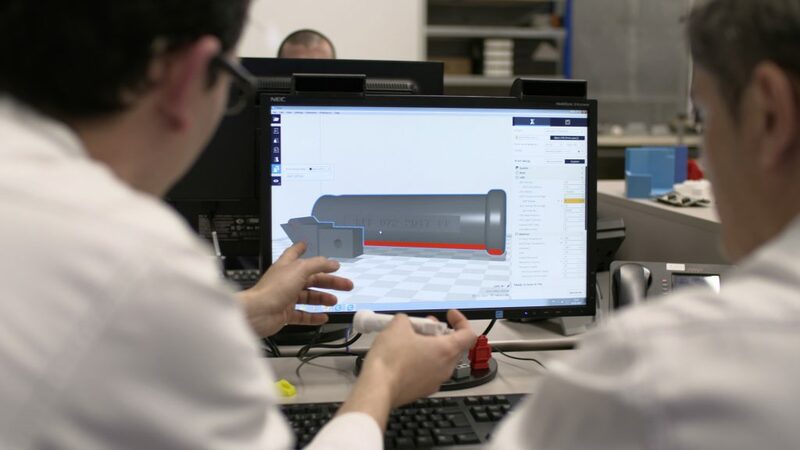 But, before investing time and capital into a complete revision of your production process, consider a step-by-step approach to implementing additive manufacturing into an ongoing manufacturing operation.